Successfully metamorphosing from a child to adult actor is a milestone that really deserves commendation. While a lot of his contemporaries fell by the wayside of drug addiction, bloated ego, and suchlike things, Disney darling Luke Benward gradually worked his way up the ladder of his career in the international film industry. Benward first appeared on the big screens in the 2002 action drama, We Were Soldiers. Since then, he has starred in numerous other works with How To Eat Fried Worms (2006) being the one that brought him to the spotlight, and Dumplin’ (2018) later bringing him more fame. Starring in films as a child, it never occurred to Luke that he would later have to make a living out of acting; but that’s exactly what he is doing now. Moreover, Luke Benward is not only an actor, but he is also a musician. Let’s now take a closer look at Luke Benward’s life, including fascinating facts about him. He was born as Luke Aaron Benward on May 12, 1995, in Franklin, Tennessee, United States. Luke is one of the three children of his parents, Kenda and Aaron Benward. He has two younger sisters, Gracie and Ella. Luke Benward inherited his talents in the arts from his family who mostly had careers in entertainment. His mother, Kenda is a private acting coach and part-time actress. His father, Aaron is a country musician who is most popular for being one of the musical duo, “Blue County”. Luke made a guest appearance in the duo’s music video, “That’s Cool” in 2004. As for Luke’s grandfather, Jeoffrey Benward, he is a Contemporary Christian musician who was most active from 1970 to 2000. It doesn’t stop here as Jeffery’s father, Luke’s great grandfather was also a singer. This simply explains the origins of Luke Benward’s musical talents. As a child, Luke would always accompany his mum to auditions. He soon debuted his acting career in 2002, starring as David Moore in the action movie, We Were Soldiers. Luke was just five when he auditioned for the role and was taken after a correct recitation of the pledge of allegiance since he could not yet read the script. Benward subsequently portrayed Stevie Dewberry in the 2005 dramedy, Because of Winn-Dixie. The next year saw Luke play his first lead role as Billy Forrester in the kids’ movie, How To Eat Fried Worms. The role brought Luke to widespread notice, thereby opening better doors of opportunities for him. It also earned him a Young Artist Award in a Feature Film. Following this, Luke landed another major role in Minutemen. His role as Charlie Turtle in the Disney Channel 2008 sci-fi movie further shed him in the limelight. In 2010, he did another major work starring as Alan Wheddon, an autistic teen in the romantic-war movie, Dear John. On reaching high school, it began to dawn on Benward that acting would not just be a hobby for him but a lifetime career. Owing to this development, his family left Tennessee for Los Angeles to enable him to pursue a full-time acting career. 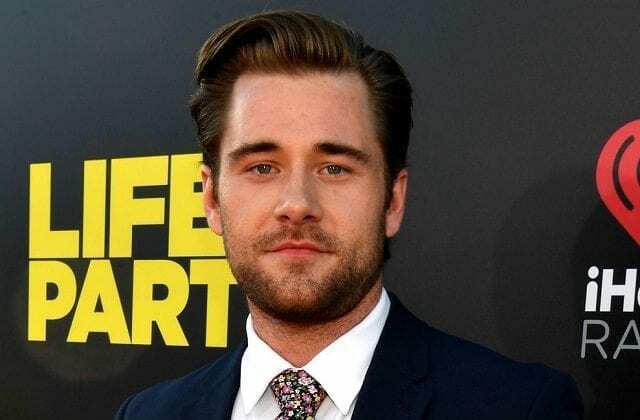 Following his relocation, Luke Benward appeared in other movies, television films and series which include among others: Zombies and Cheerleaders (2012), Girl vs. Monster (2012), Good Luck Charlie (2013), Ravenswood (2013-2014), Cloud 9 (2014), and most recently in the 2018 movies, Life of the Party and Dumplin’ which has earned him much popularity. 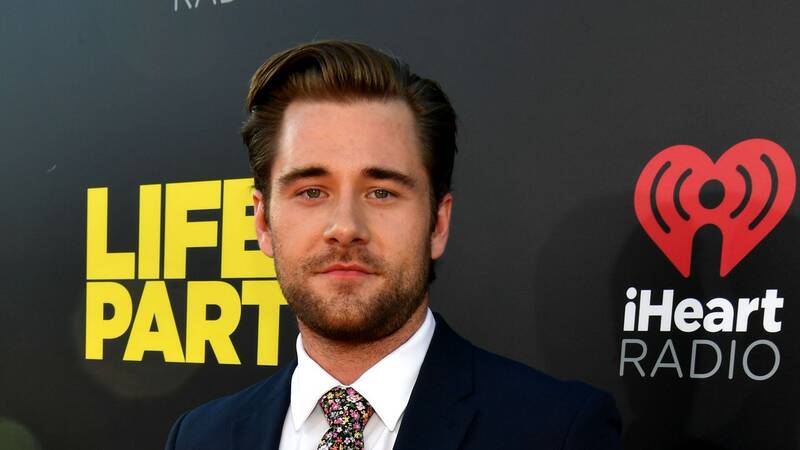 In addition to acting, Luke Benward spent four years training in dance under the tutelage of hip hop choreographer, Nick Bass alongside other famous musicians including Chris Brown, Christina Aguilera, Britney Spears, and Michael Jackson. He released “Let Your Love Out“, his first Extended Play comprising five songs late in 2008. He subsequently went on a 50-city tour to promote the EP. Luke Benward also appeared in Martina McBride’s “Concrete Angel” music video same year. In 2011, Benward sang “Had Me @ Hello” for the soundtrack of Girl Vs. Monster. He later appeared in Jason Aldean’s music video “You Make It Easy” in 2018. When he was eight, Luke Ben beat all his rivals to land a movie role just because he chose to audition with a toothpick in his mouth. The care-free attitude added color to his performance and made the director to prefer him above his fellows. He even decided to make the style a part of the movie. That was for the Stevie Dewberry role in Because of Winn-Dixie. 2. He is a Disney Movies Darling! Luke Benward is indeed a Disney darling. Almost all his significant screen appearances were on the channel, and they include: How To Eat Fried Worms, Minutemen, Girl vs. Monster, Madison High, Zombies and Cheerleaders, Good Luck Charlie, Ravenswood, Cloud 9, Girl Meets World, and Life of the Party. Luke enjoys video games a lot; that’s what usually occupies his leisure. He, in fact, loves all kinds – be it on Xbox or Nintendo and what have you! 4. Luke’s real mum has also mothered him in a movie! Luke and his mum, Kenda had once starred in a movie as mother and child. That was in the 2008 comedy film, Dog Gone. Luke, sometime dated his Girl vs. Monster co-star, Olivia Holt. He starred as Ryan Dean, the love interest of Olivia who played Skylar Lewis. 6. He is super tall! 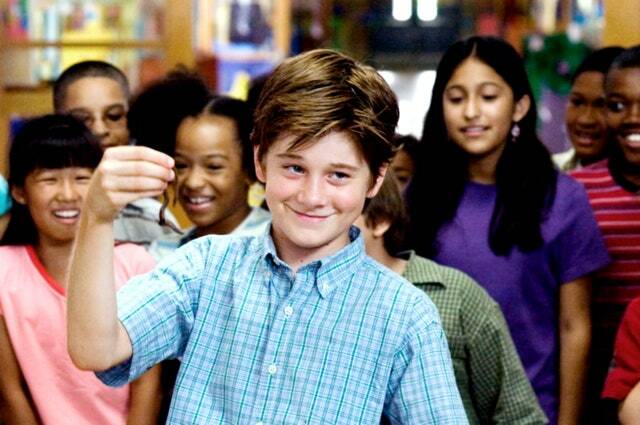 Luke Benward is 6 feet 2 inches tall, an equivalent of 1.88 meters! That’s a damn cool height. Available records reveal that Luke Benward has built an estimated net worth of $2 million. That’s sure a pretty cool net worth for someone of his age!